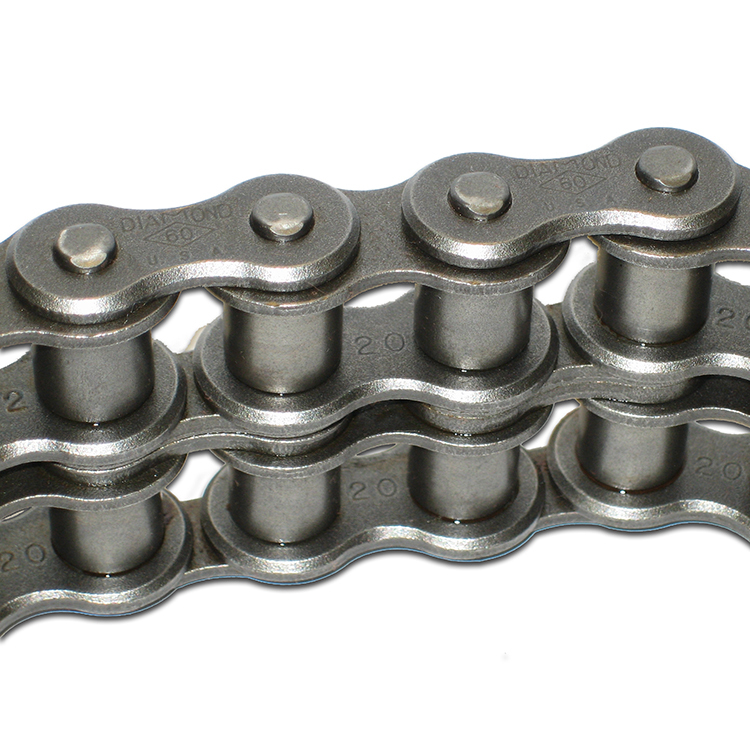 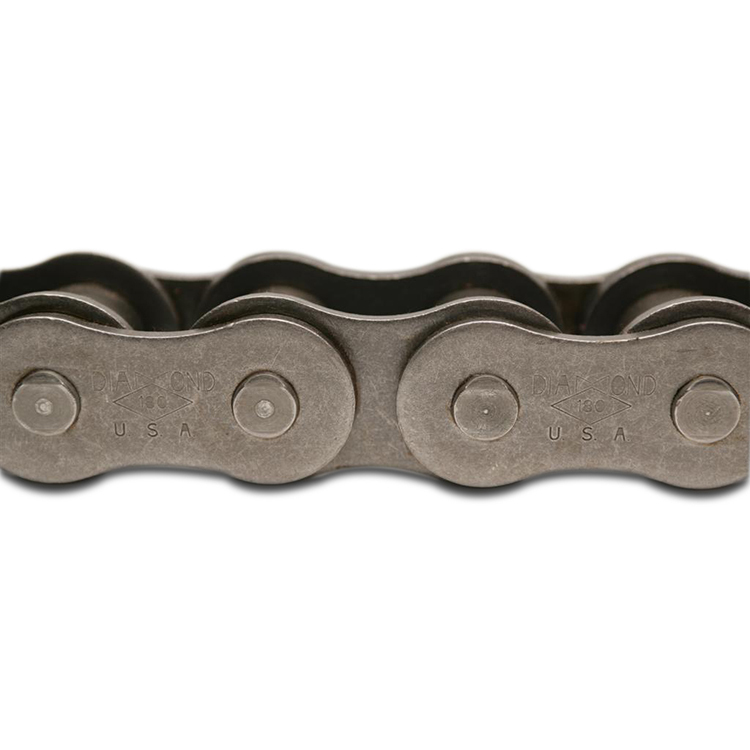 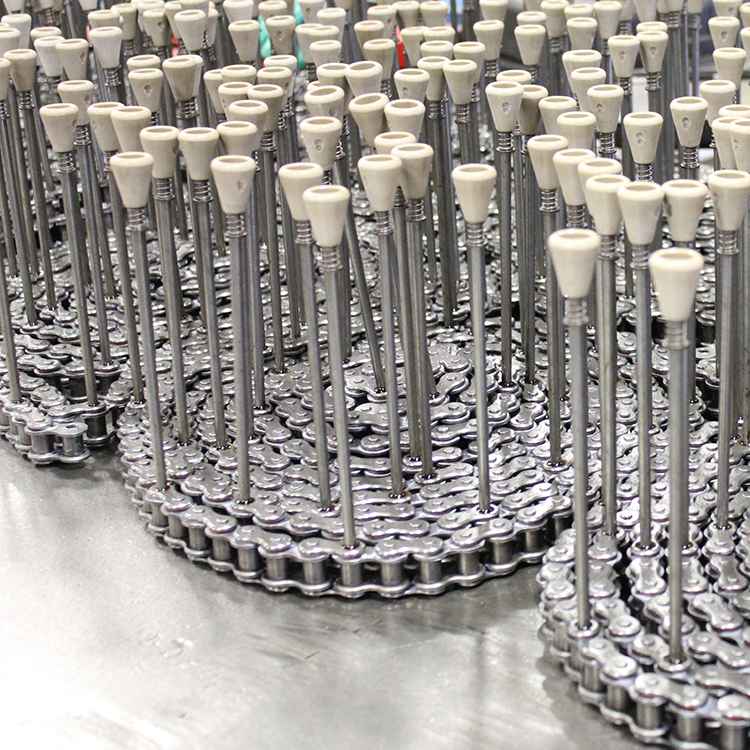 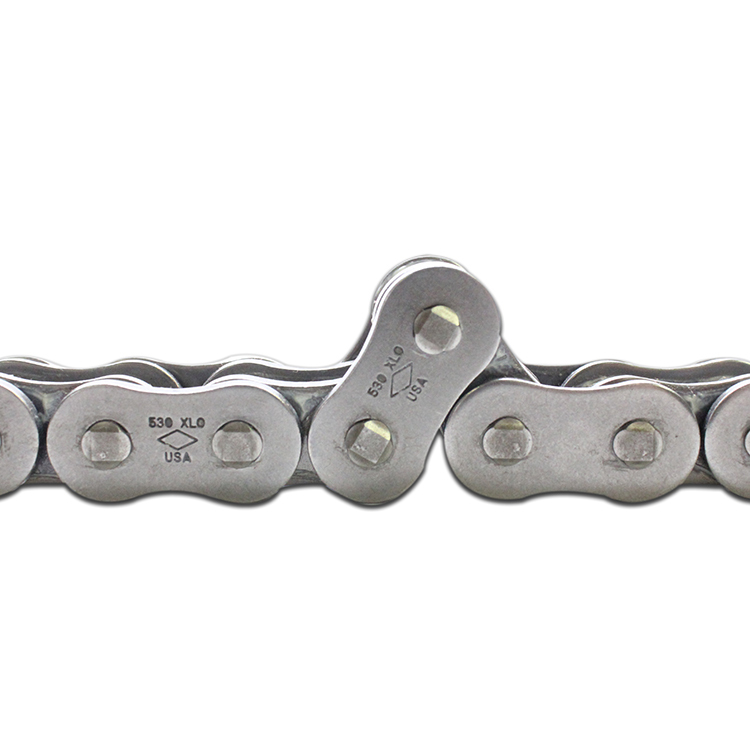 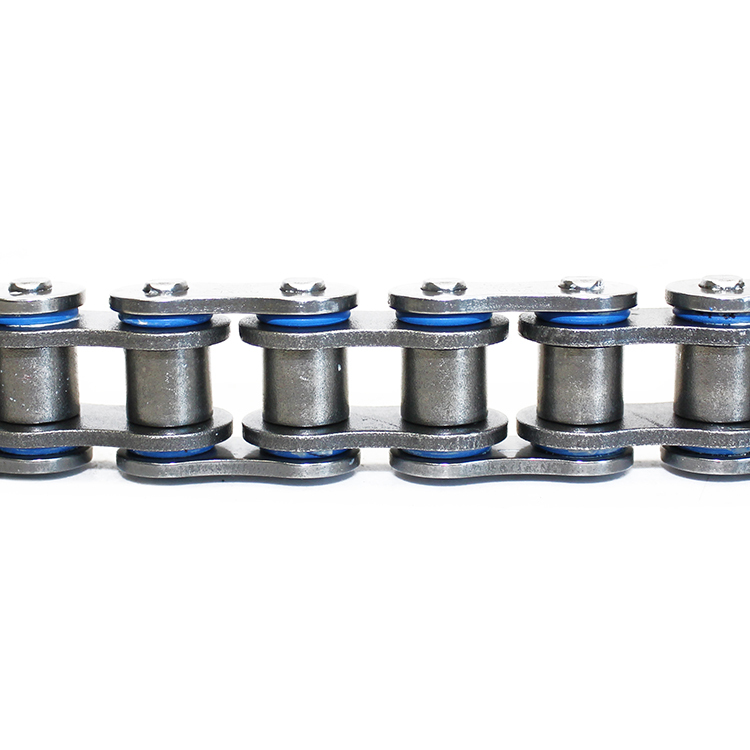 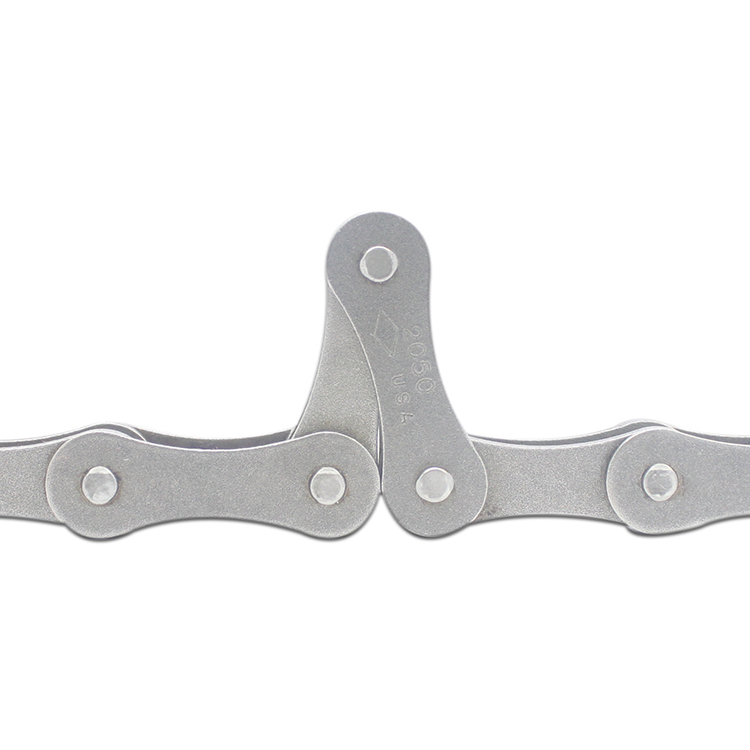 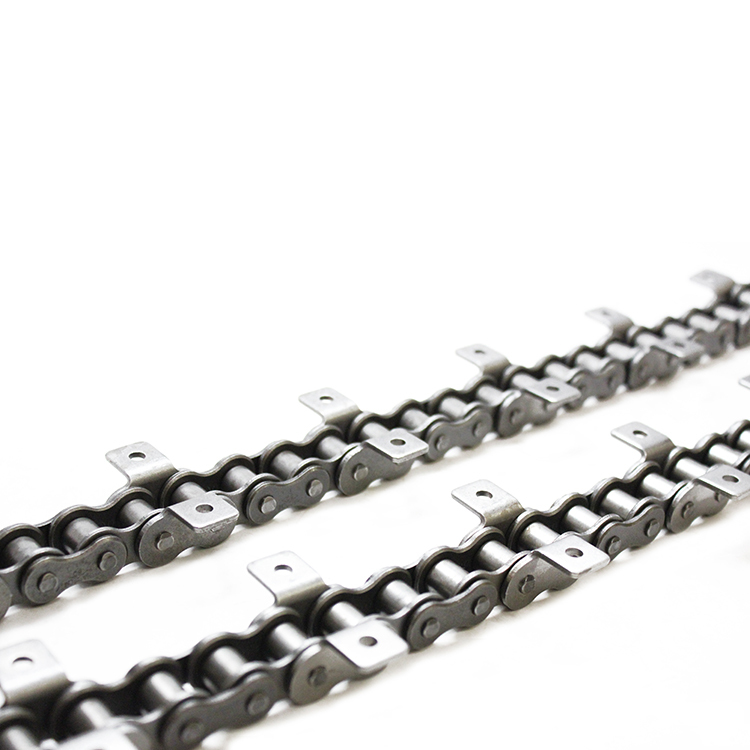 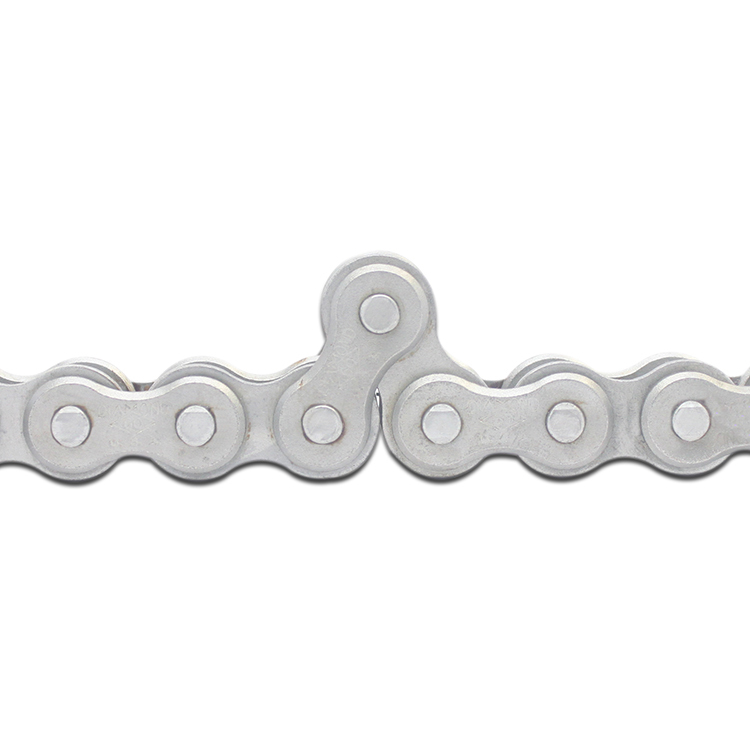 Our flagship Diamond Series Chains set the standard for roller chain. 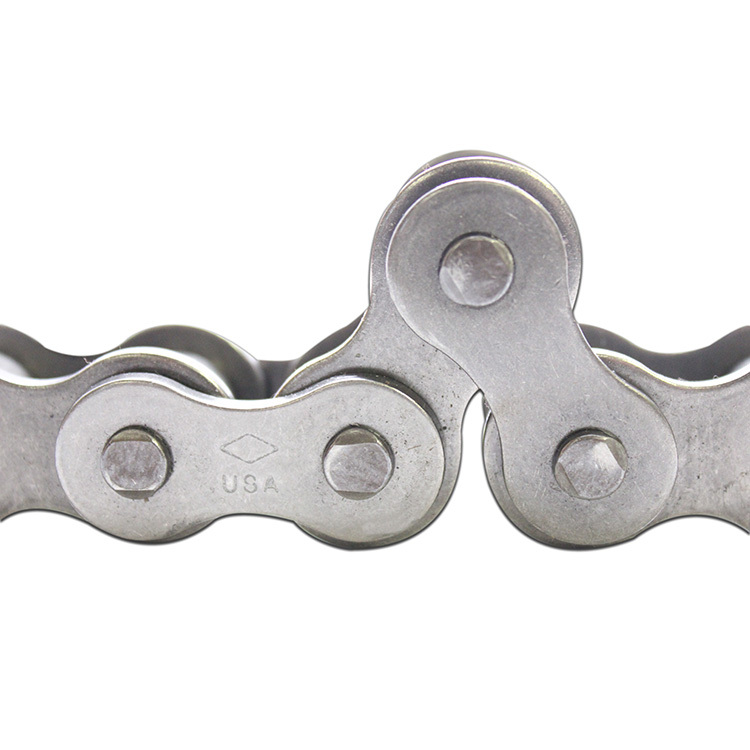 With industry-leading wear life and a 10-year product warranty, Diamond Series Chains provide the lowest total cost of ownership in the industry. 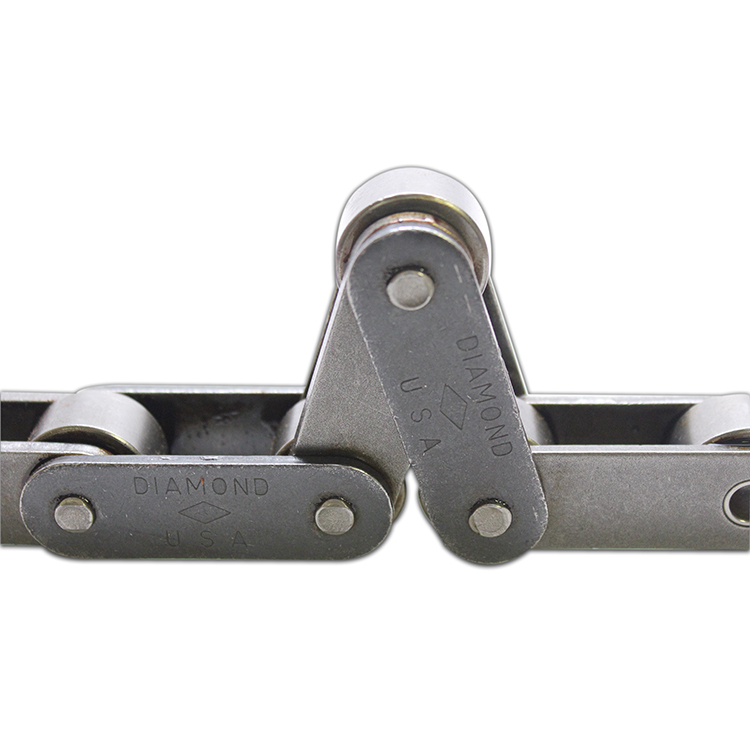 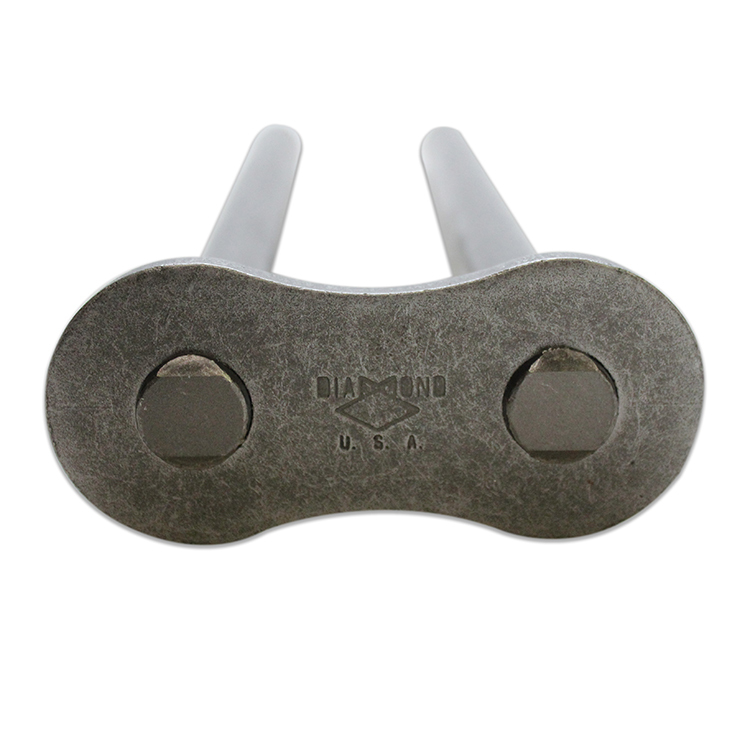 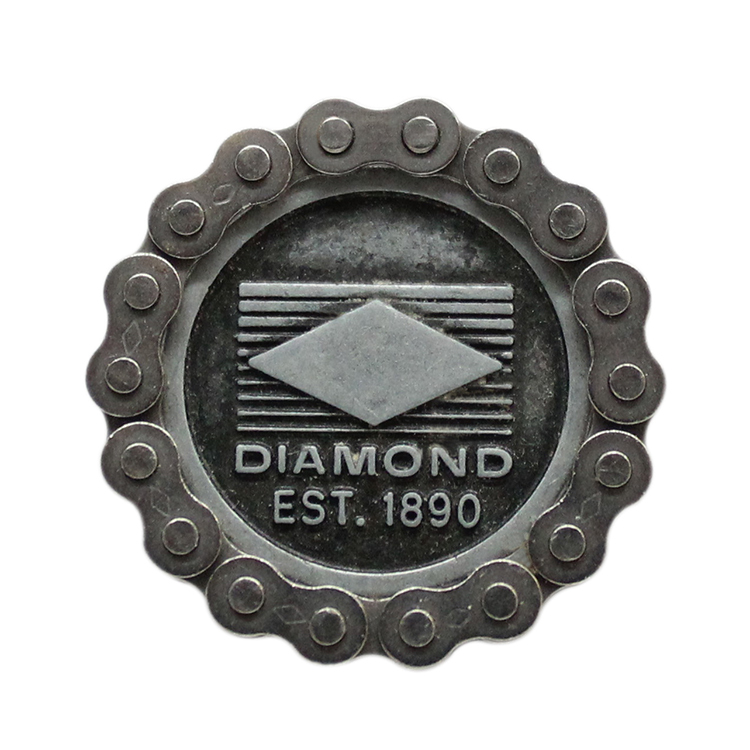 The Diamond Series product portfolio includes an extensive selection of standard, specialty, and made-to-order roller chains in a variety of materials, finishes, lubrications, and attachments.